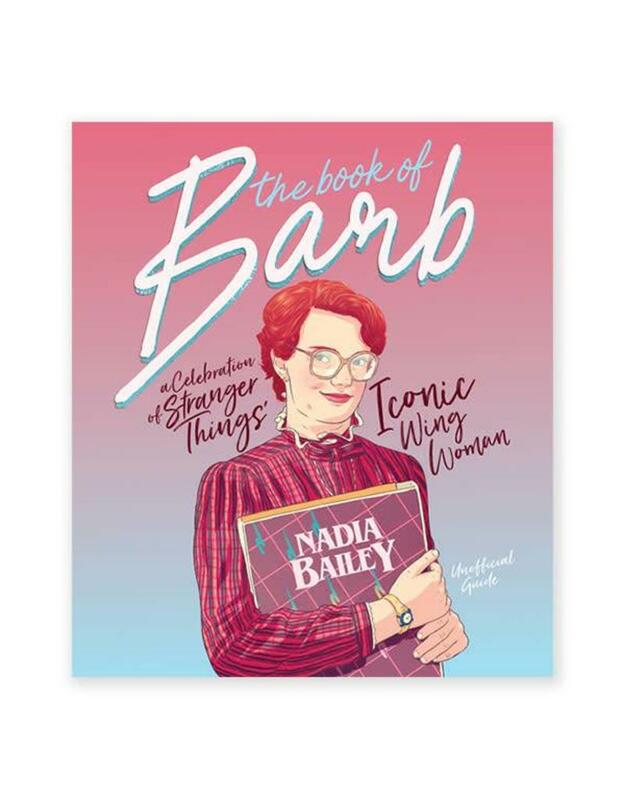 In Stranger Things, Barb was a nerdy, faithful underdog, a minor character that no one expected to break the internet. 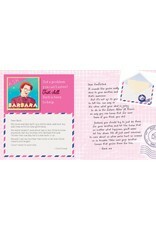 But Barb resonated with us, the chill bespectacled bff and her unjust abandonment hit a collective nerve. 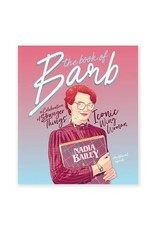 It turns out, in a world of Nancys, we are all Barb. 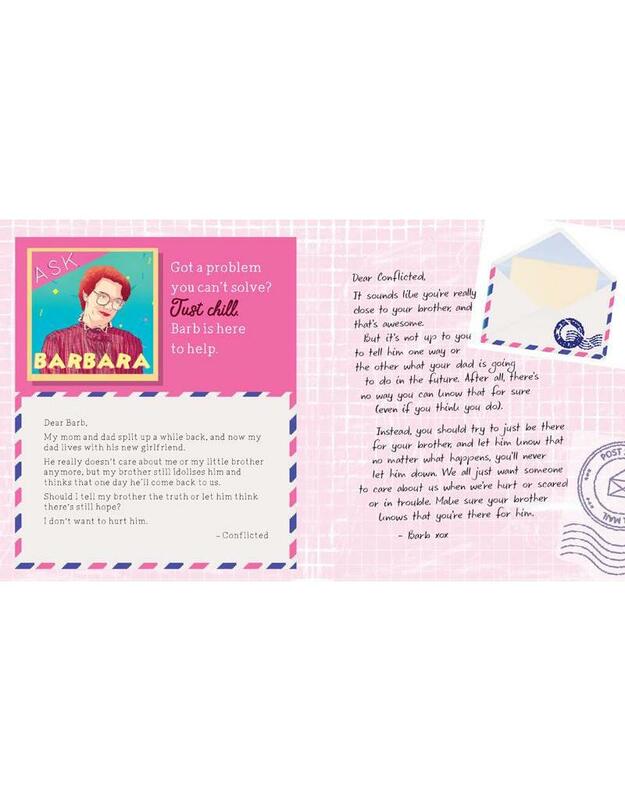 The Book od Barb celebrates TV's most relatable, and tragic, bestie, bringing you inspiration from the ultimate wing woman and trend-setting style icon with fashion tips, quotes and life advice straight from the Upside Down.